Learn how to create a database from scratch and grant privileges to a specific user with the CLI in MySQL. Learn how to recover databases from IDB and FRM files from a damaged MySQL installation. Learn how to add markdown support for Netbeans. Learn how to change the password of a registered user in MySQL from the command line. Learn how to transpile ES6 to ES5 using Babel (Node.js) in NetBeans. Learn how to copy the path of a file or directory in the clipboard using a plugin in NetBeans. 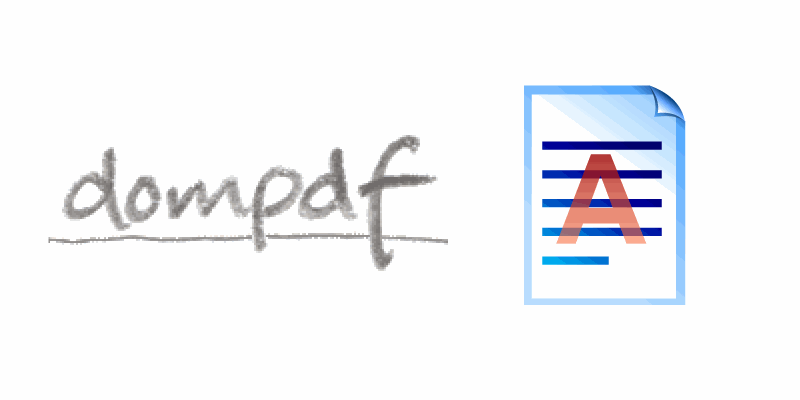 Learn how to configure an HTML/Image based header and footer on your PDF using Dompdf. 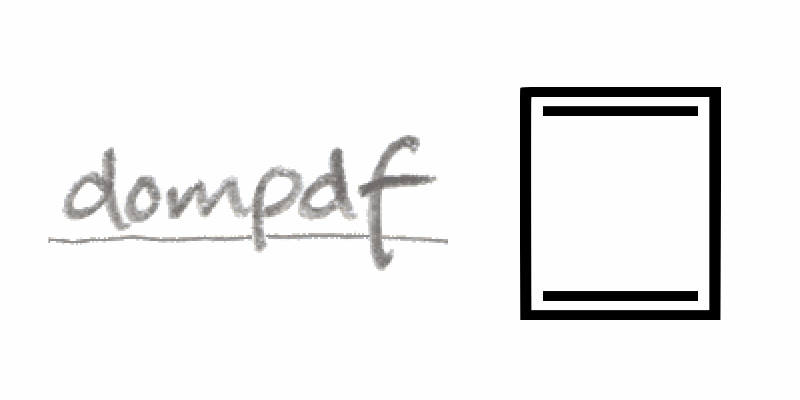 Learn how to create a PDF with Watermark/Image background or letterhead in Dompdf. Learn how to align images to the bottom of a table cell with CSS in Dompdf. Learn how to integrate, open and use a terminal directly in NetBeans.